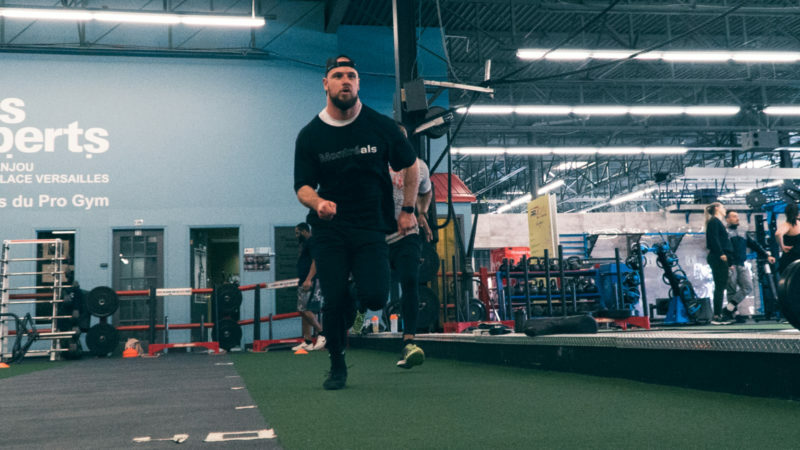 The Alouettes’ Vice-President of Integrated Marketing and Business Development was blunt: when you post losing seasons in Montreal, you lose your fans, you lose your employees, you lose your benchmarks… and, sometimes, you can become… completely lost. 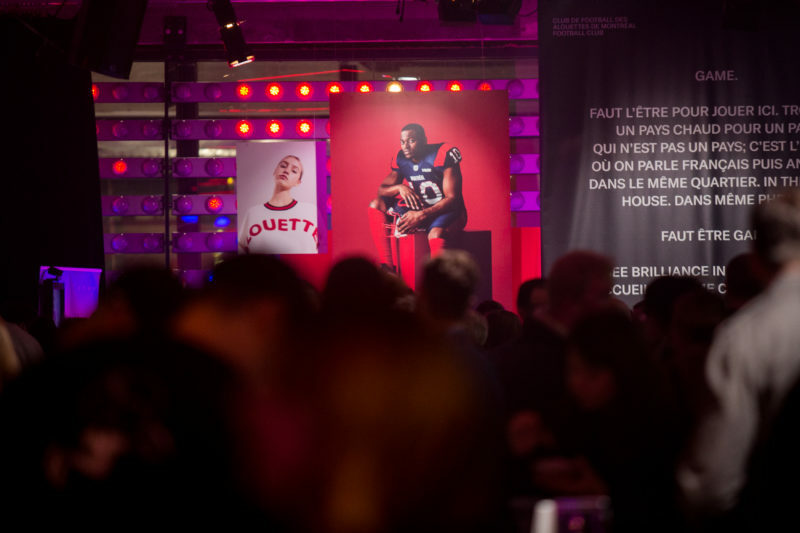 On February 1 this year, we unveiled our new brand identity in front of an eclectic crowd: season ticket members, journalists, fans, sports enthusiasts from various milieus, Quebec celebrities and friends of VICE all came together to form an improbable group that beautifully represented Montreal’s diversity. Everyone – whether die-hard Alouettes fan or not – is part of this major turning point. It’s not everyday that a team decides to refurbish – heck, reinvent – everything: its DNA, its uniform, its slogan and its logo. And it’s no small matter to come to accept this type of change for the fans who think back fondly to the great Anthony Calvillo years and who proudly wear the team’s colours. So, how – in the team’s current context – does one reach out to a generation of potential fans who do not have much of a historic attachment to the team’s branding… while at the same time not ignoring all those who stuck with the team through thick and thin? That was the challenge faced by GRDN – our valued collaborator in this massive undertaking. They had to take all these factors into account when creating our new look. Piecing together three key elements – a plane to represent the Royal Canadian Air Force’s 425th tactical fighter squadron, a bird representing the team’s name and an M for the city the team represents – gave birth to the logo which, uniquely, is affixed to the top of the players’ helmets. There was never a question of forgetting or ignoring our history and our origins, but it was also imperative that we include the values which make Montreal the vibrant metropolis that it is today: creative, open, diversified, passionate, prideful, resilient and full of joie de vivre. Those values are our values. They define Montréals. There’s no age limit to adopt these values or identify with them. And there’s no age limit to love football, either. 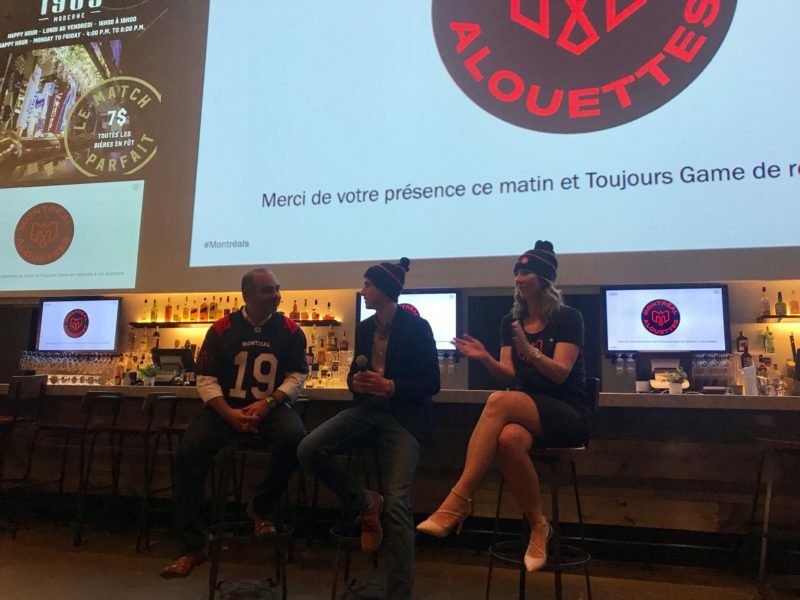 Keep in mind that being a sports fan isn’t the same as it was 25 years ago, the Alouettes Vice-President of Integrated Marketing and Business Development said in his presentation. 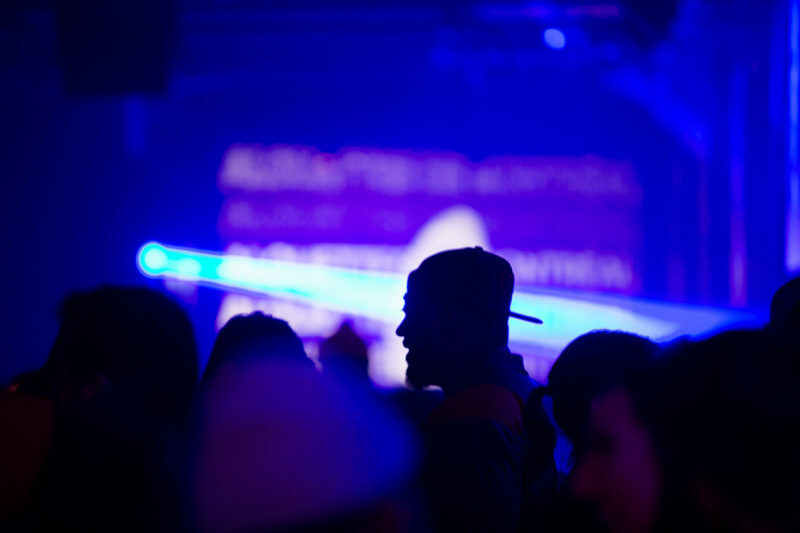 The days of straightforward ticket sales are over. Fans want more now, they want to leave the stadium happy having just had a unique experience. For the second consecutive season, football fans will be able to purchase seats in the BBQ terrace or in the All You Can Eat section. The party animals will be able to enjoy the return of Budweiser Friday Night Lights when beer goes for $7.00 or might want to check out the new Huddle section with its terrace catering to social media aficionados. Obviously, connecting with such a heterogeneous community can’t only be done with just a logo and new products. An unexpected partnership with VICE QUÉBEC saw the light of day in 2018: The non-conformist media outlet will have its logo on the team’s official jerseys this year. The agreement creates an opportunity to reach a market that, normally, would not be in contact with our brand, and to address varied subjects like veganism or mental health, which are relevant to both our players and affected members of the public. That our new partners believe in this project is priceless. Keeping those who’ve been sporting the team’s colours for years on board is priceless. Well, maybe not priceless since the ultimate goal is visibility. 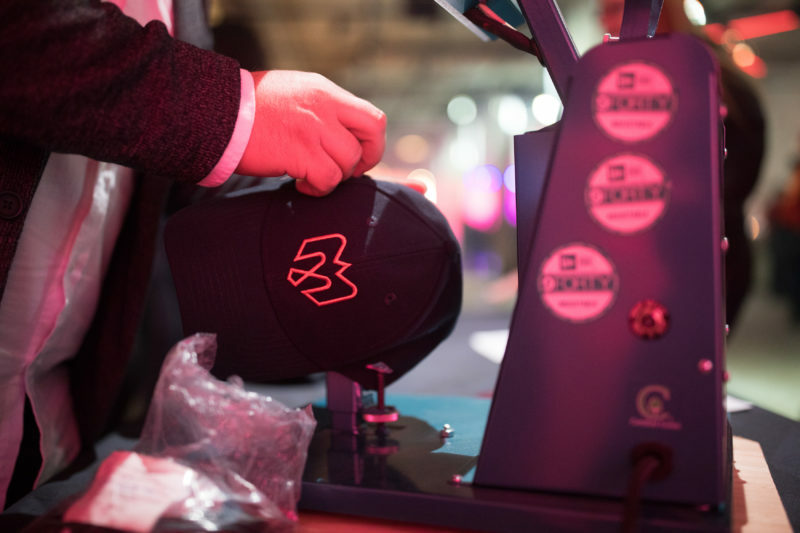 The fit was equally perfect for BMO, according to Marie-Pier Bergevin, Senior Manager – Sponsorships and Brand Engagement, North America at BMO. For 20 years, the team’s major partner has been present on the field to provide unique experiences for football fans. 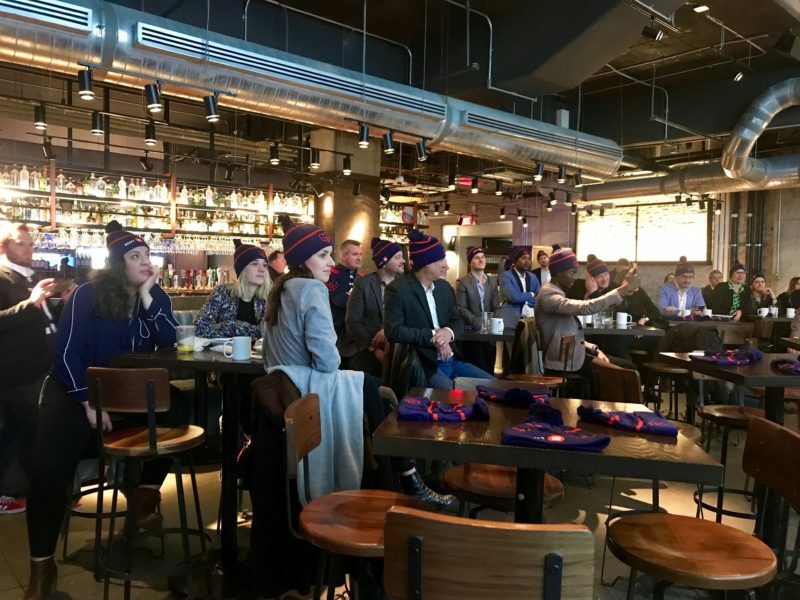 At the official launch, as well in context of several BMO / Alouettes tuque distribution activities highlighting the big reveal, the bank was able to reach the community in an entertaining way. 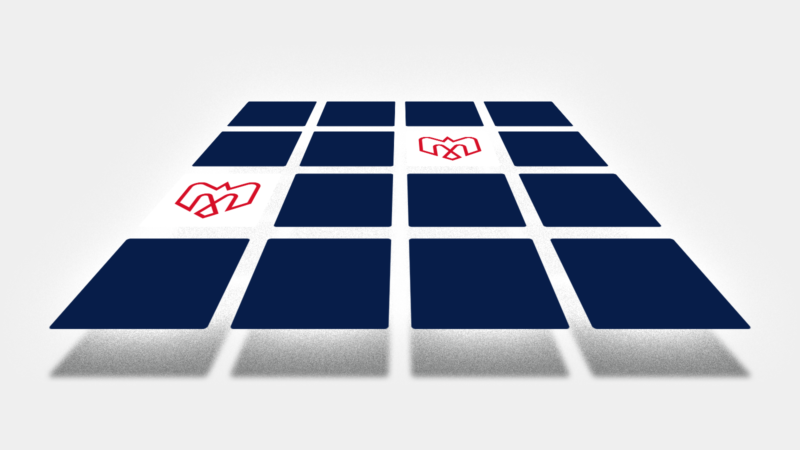 The BMO brand has also now been connected with a transformation that generated between 80 and 90 million impressions in a two-week period along with a return on investment ratio of 13:1. Together, our team and the BMO team got the media’s attention over the course of an entire weekend. And not just any weekend: it was Super Bowl weekend! 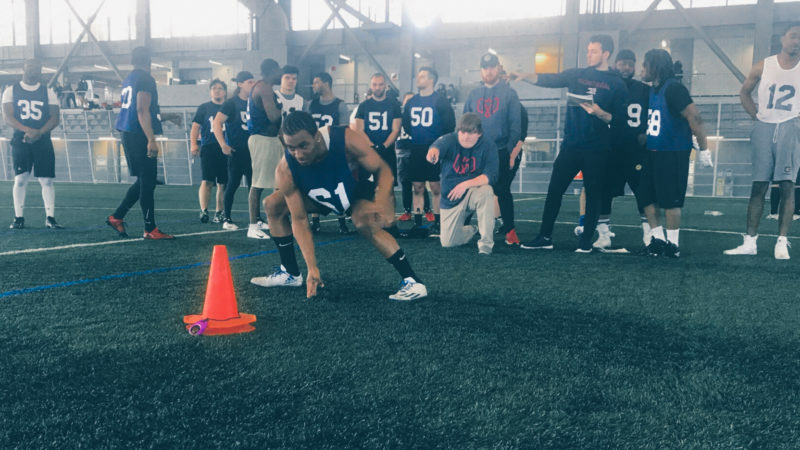 We successfully drew the attention of not only Montrealers but Canadians from all parts of the country in the midst of an important event in the sports world… and our players weren’t even on the field. “We’re hoping that being ‘Toujours Game’ will take root in the lives and hearts of Quebecers, and will also give them pride in their city. We’re not just a team of 46 players and a coaching staff, we are 8 million and have an entire island to rep for,” concluded Côté.